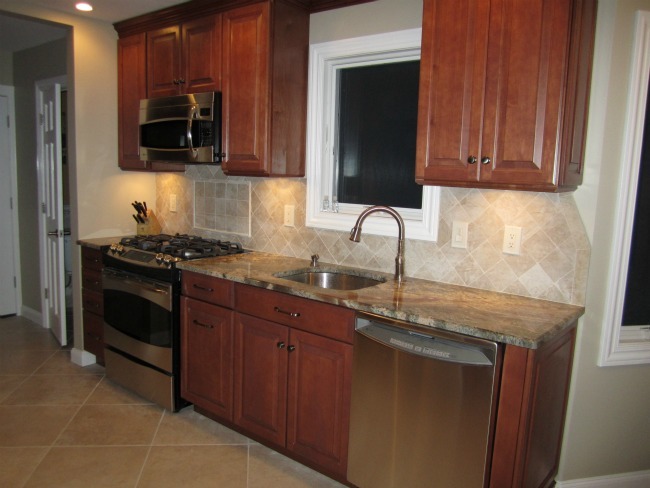 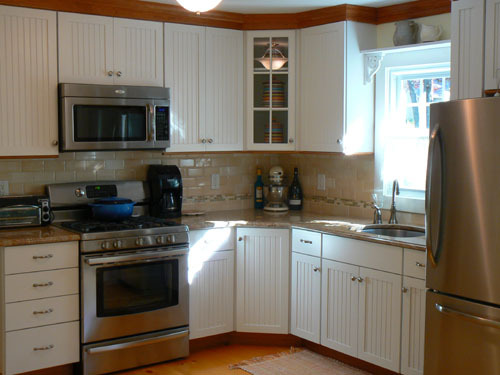 Looking to renovate your entire kitchen or make some updates? 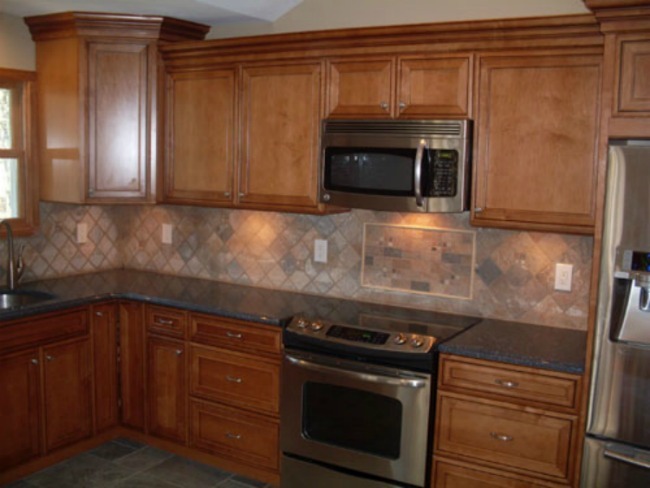 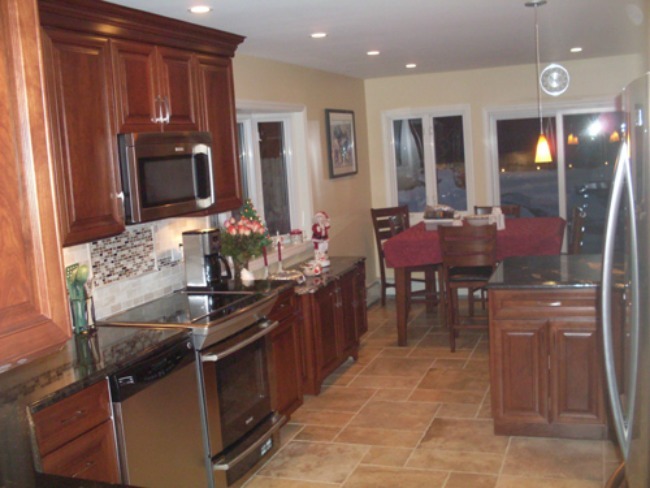 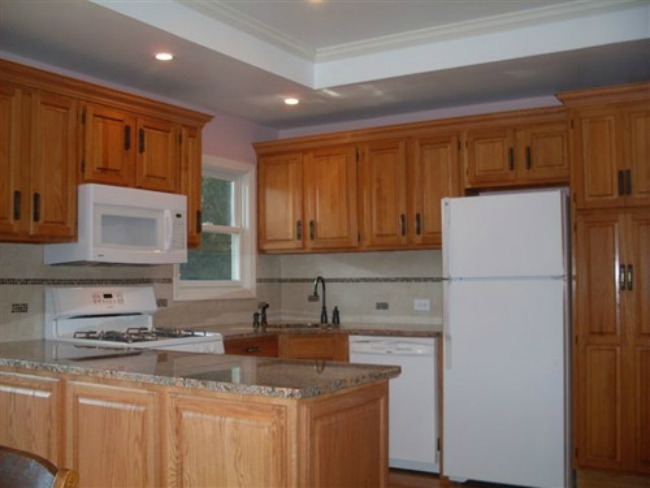 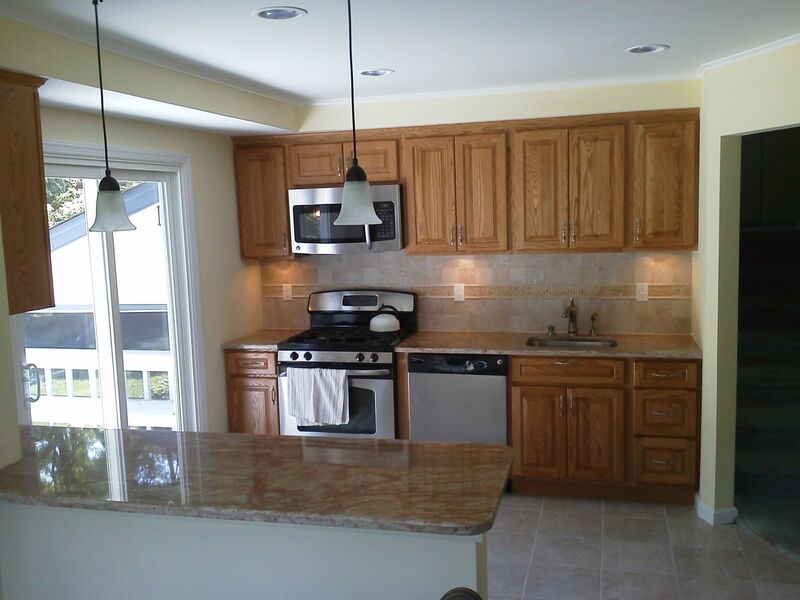 Two Guys Home Improvements performs full kitchen renovations that include everything from installing cabinets and backspashes, to new floor and appliance installation. 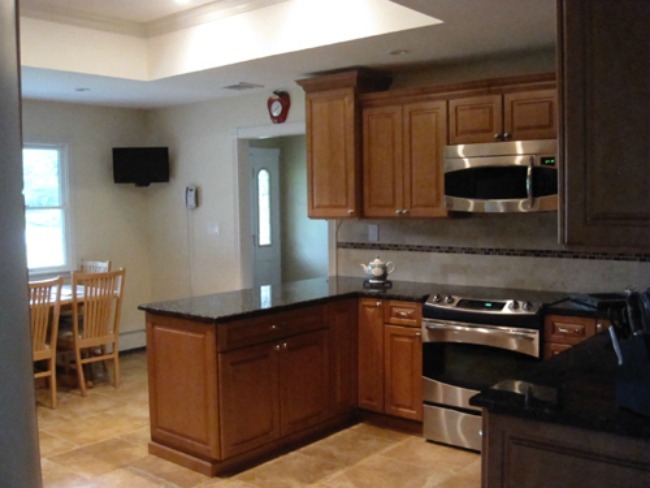 We will help you to design and plan your new kitchen from the initial planning stages and material selection, to the installation and construction, and right down to the finishing touches. 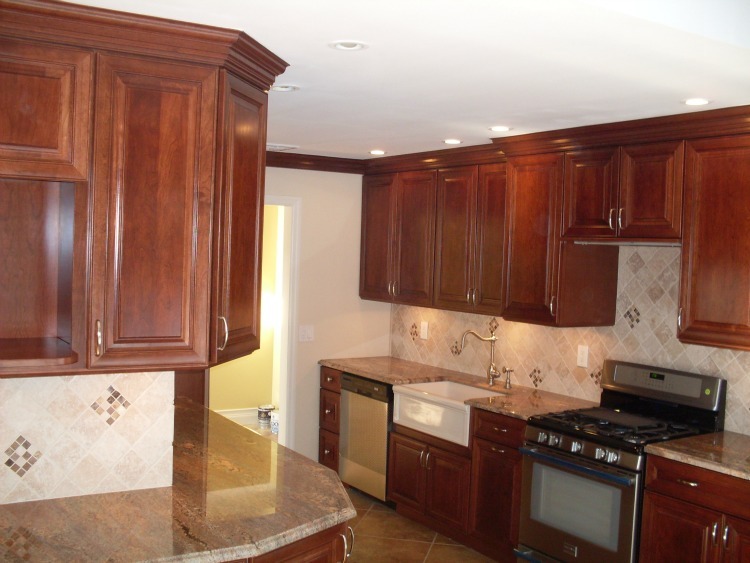 To schedule an appointment with Two Guys Home Improvements or to find out more information about our kitchen work, give us a call at 631-433-1614, email us at twoguyshi@gmail.com, or contact us through our website by clicking here.